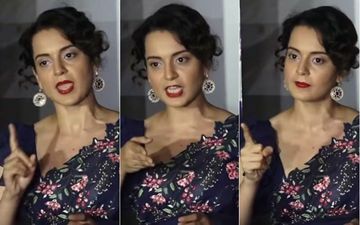 Kangana Ranaut is fuming, she is highly disappointed and Bollywood is at the receiving end. 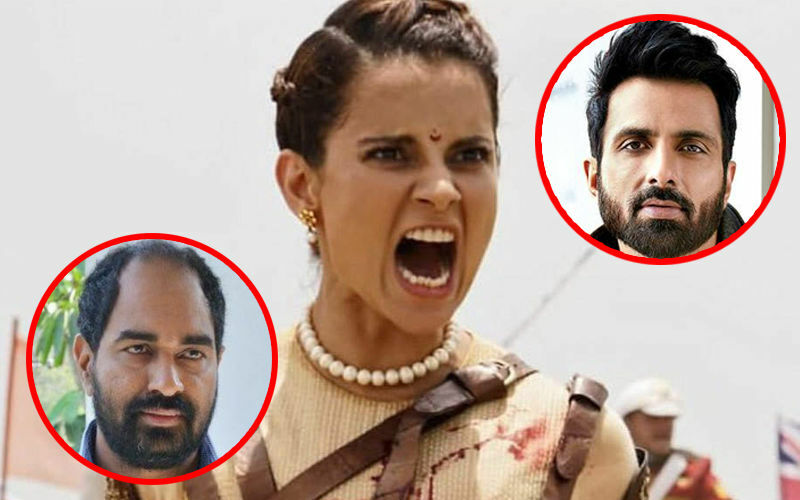 The Manikarnika actress has accused the industry of ganging-up against her and boycotting Manikarnika, as a film. 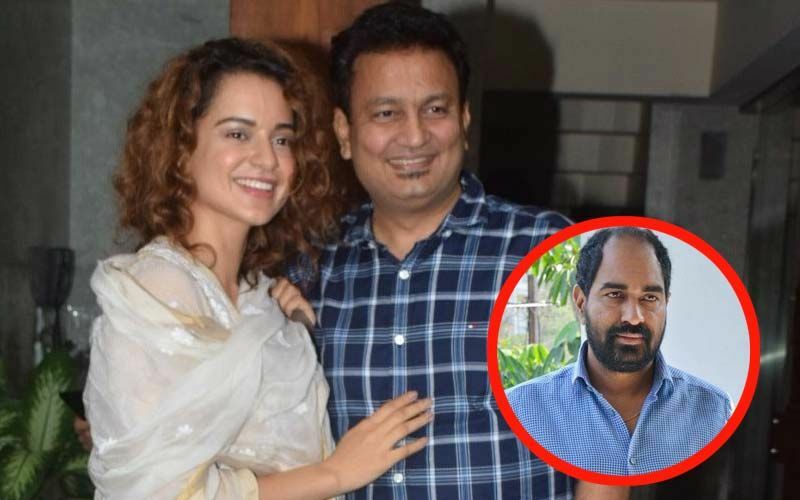 At a recent screening of her film, Kangana has said that she will not forgive Bollywood for it and will teach each one of them a lesson. 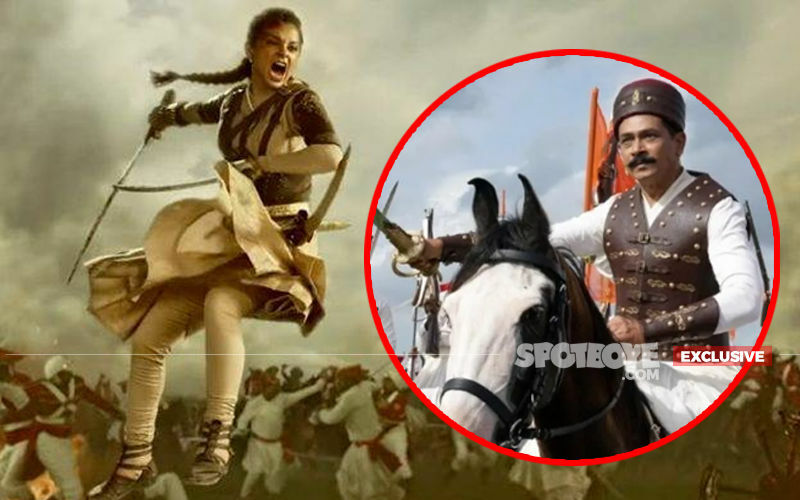 Speaking about Rani Laxmi Bai, she said, "Is Rani of Jhansi my aunt? She's as much mine as she's yours. Then why are these people scared? They are worried just because I spoke on nepotism? They have formed a gang: 'Why did she speak on nepotism?" 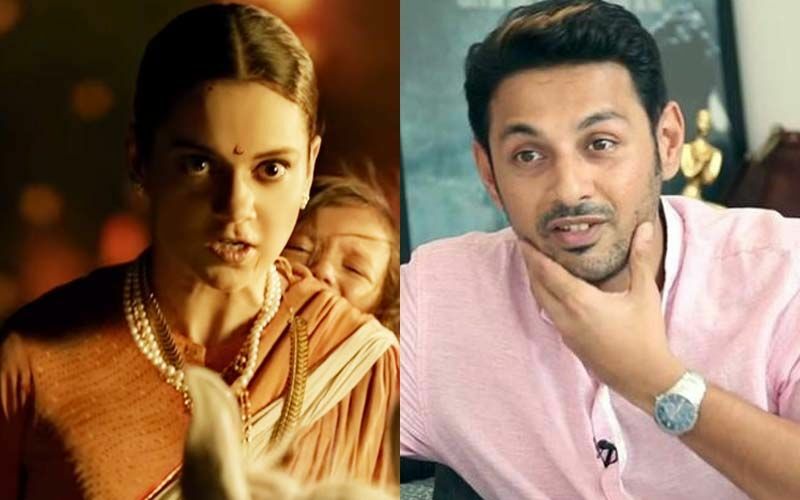 Speaking against Bollywood, the Manikarnika actress said, "What Bollywood is doing, the planning and plotting, one thing is for sure, earlier I used to call them out for sexism, nepotism or pay disparity, but now I'll be after them. 'Inki vaat laga dugi'. I'll expose each and every one. They have asked for trouble by ganging up against me." 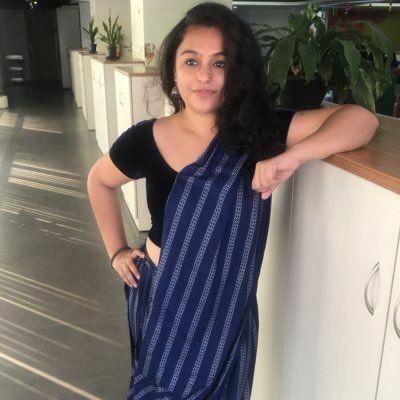 A few days back, the actress had called out Alia Bhatt and Aamir Khan for not standing with her. 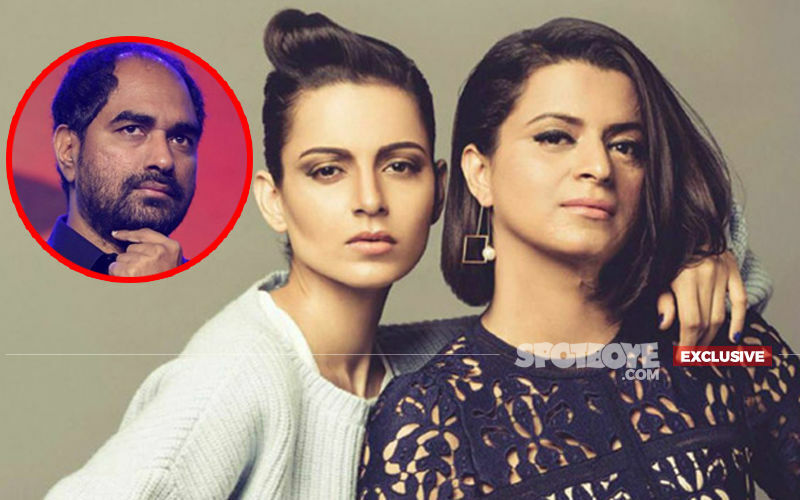 Yesterday, we exclusively told you about Alia's reaction to Kangana’s statement against her, where the Gully Boy actress said that she will personally call and apologise to Kangana, if she is upset with her. Looks like this Queen is enraged and how!